Primeiro a Kate, agora a Gisele - cada vez melhor! Sonia Rykiel consegue a brasileira top-das-tops Gisele Bündchen. Mais uma vez, a beleza natural de Gisele é-nos mostrada nesta excelente campanha para este próximo Outono/Inverno. Estas fotografias lindas a preto e branco foram tiradas por Jurgen Teller, mudando completamente o conceito da marca comparando com a última campanha - cenários gráficos coloridos. Gisele personifica perfeitamente o estilo da marca francesa. First Kate, now Gisele - it just keeps getting' better! Sonia Rykiel taps brazilian top-of-the-top Gisele Bündchen. Once again, Gisele's natural beauty is shown to us in this great new campaign for this next Fall/Winter. These beautiful black and white photographs were taken by Juergen Teller, changing completely the brand's concept comparing to the last campaign - graphic colored backdrops. 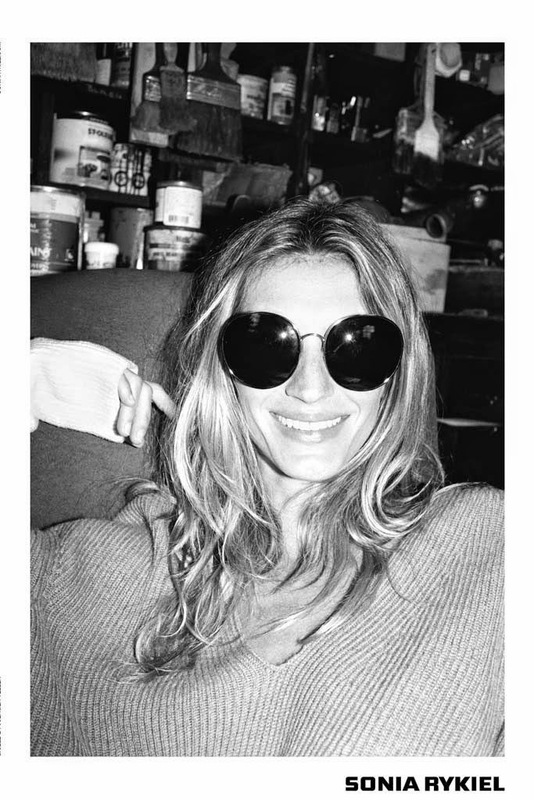 Gisele impersonates perfectly the french brand's style.